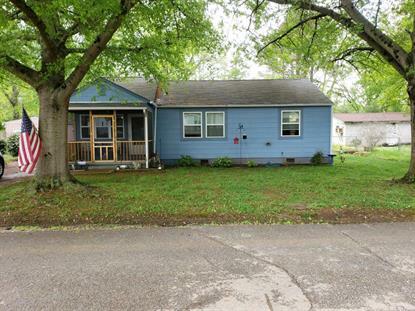 for $110,000 with 3 bedrooms and 2 full baths. This 1,100 square foot home was built in 1946 on a lot size of 73x138. A lot of potential in this 3 bedroom 2 bath home, exterior recently painted, roof about 5 to 6 years old per seller, newer screened porch, being sold as is.